Join The Mayor For The Annual Tree Lighting Tonight…Then Hit The Rink For Some Ice Time! Head down to City Hall this evening for a small celebration! 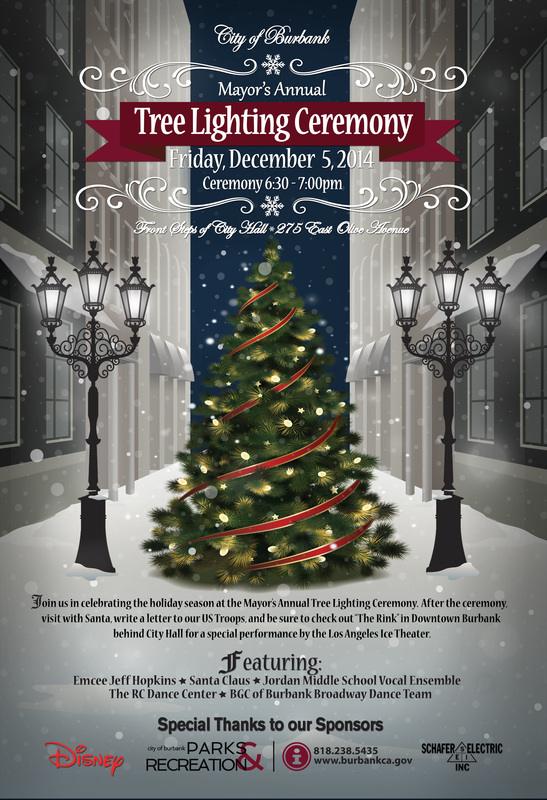 Join the mayor of Burbank for the lighting of the Christmas tree. 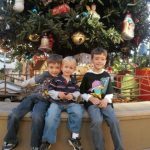 After the ceremony, take pictures with Santa, write letters to US troops, and don’t forget, The Rink is located right behind City Hall. It may be the perfect night for you to rent a pair of skates and hit the ice. Have a great weekend Burbank! 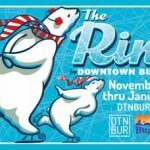 Burbank Will Get Its First Ever Outdoor Ice Skating ‘Rink’ This Holiday Season!